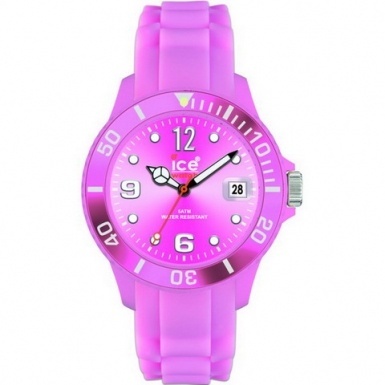 Do you own an Ice Watch? Some of visitors might don’t know about ice watches. Yes, they are a new brand comparing those with decades of history. 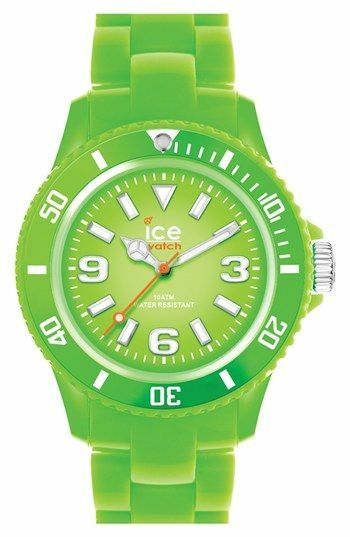 Ice Watch was brought by a group of young Belgian with full of energy, passion of life. 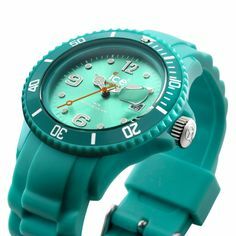 They designed their watches by 10 colors to express their love of life, and they encourage more young people to contribute to society. 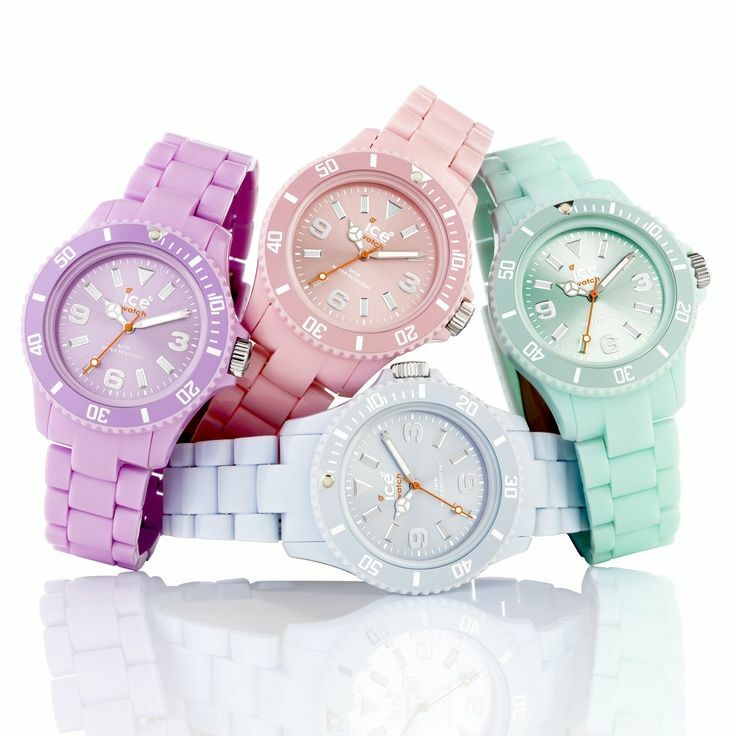 With these ideas, Ice watches have been very popular in Europe.